By Peaceful Waters partners with local companies as a provider of counselling services, under their Employee Assistance Program (EAP). We offer a tailored package for any size of organization, and work with different insurance providers. Our multiple locations enable us to provide extended coverage for organizations that have branches across the region. 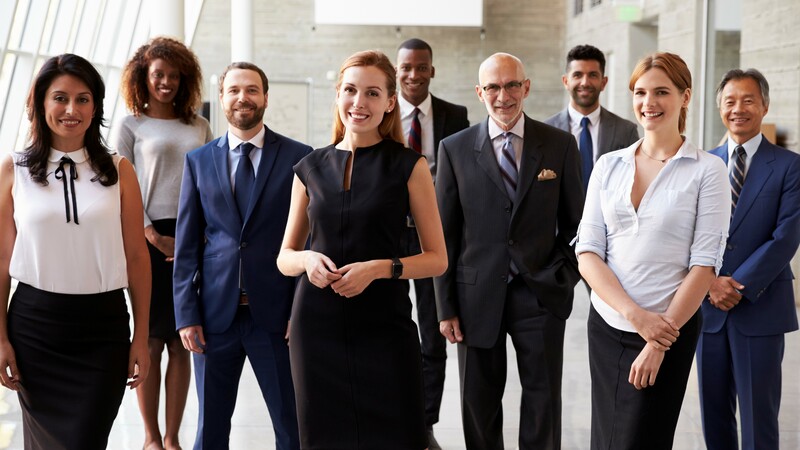 We take the time to understand the needs of your organization and, based on the coverage available from your Insurance provider, work with you to create a package that best meets the needs of your employees. We administer the intake process and get employees registered and matched with one of our counsellors who will work with them to develop a plan to cope with and overcome the difficulties they are facing. Please fill in the form below to enquire about an EAP partnership for your company.